Viking is an early maturing line with vigorous foliage. 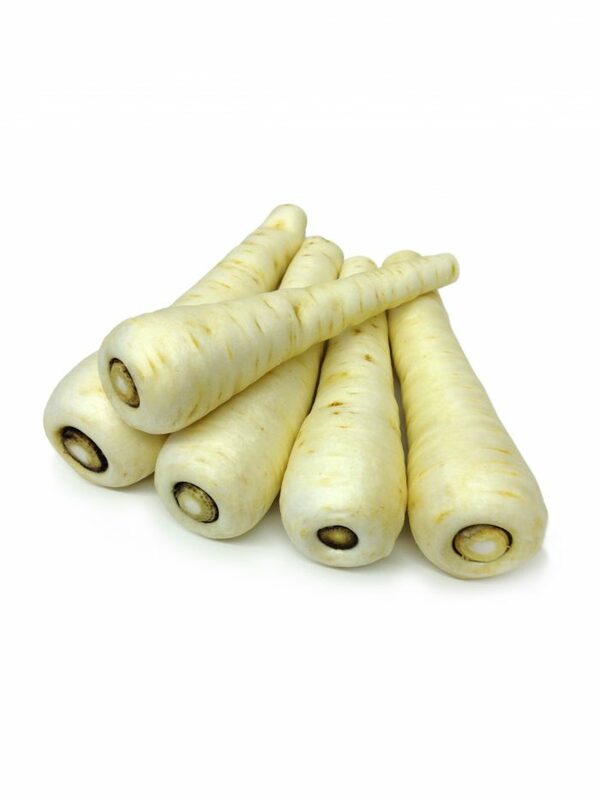 Its long roots are slender wedge shaped that are well filled. The root holds its weight down the root resulting in higher yield and a more consistent product for roasting.